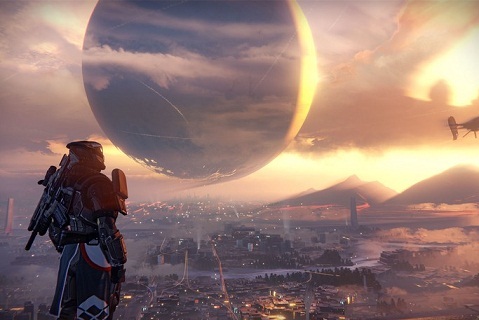 Destiny is an action game with several different vendors. And each calls for a different item in exchange for equipment. XUR, for example, appears on weekends bringing exotic objects. Also, it only accepts payment in foreign currencies. In this tutorial, we show you how to acquire such coins. Method 7. For those with House of Wolves also complete the missions of Petra can reward the player with foreign currencies.